Gary L. Gillis. Photo courtesy of Columbus Police Department. Columbus police have recovered a gun stolen from a local gun store last year and arrested the person who had it. Officers received tips that led them to obtain a search warrant for a home in the 2200 block of Park Avenue. 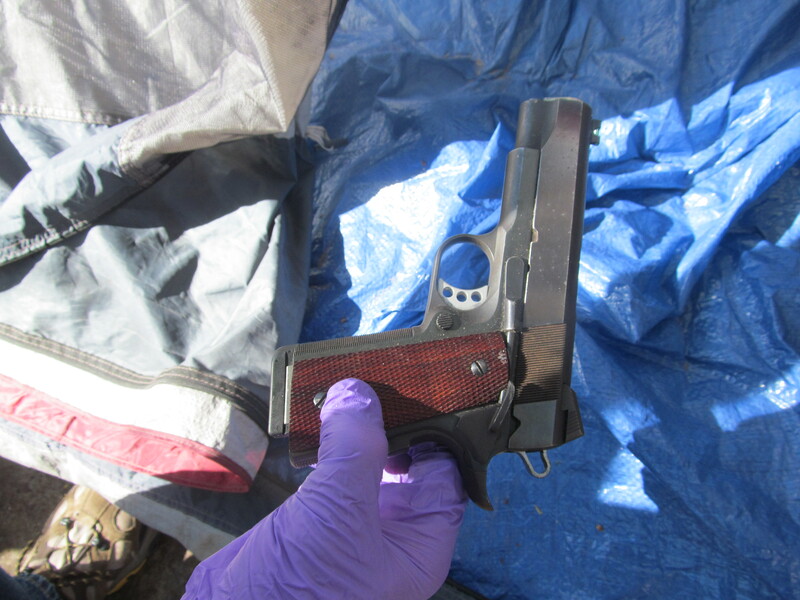 During a search Tuesday afternoon, they found the stolen gun in a tent occupied by 52-year-old Gary L. GIllis of Columbus. He was taken into custody without incident. 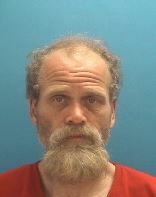 He is facing charges of theft and possession of a handgun by a serious violent felon. The gun was a collectible Les Baer Custom .45 caliber pistol that had been reported stolen from Watson Chambers Defense Institute in July.